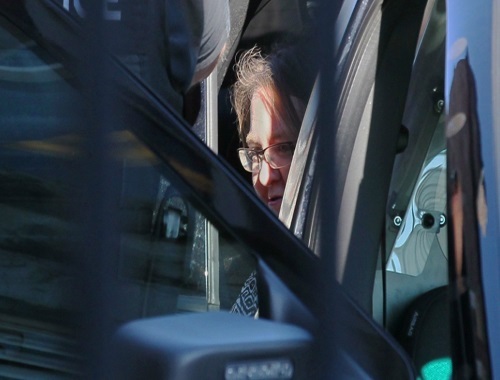 A judge has sentenced former Woodstock nurse Elizabeth Wettlaufer to life in prison with no chance of parole for 25 years for the murder of eight seniors between 2007 and 2016. The 49-year-old former nurse’s crimes occurred between 2007 and 2016 in a private home and three Ontario long-term care facilities, including the Caressant Care home in Woodstock, the Meadow Park facility in London, and Telfer Place retirement home in Paris. In each case, Wettlaufer admitted to injecting seniors with harmful or lethal amounts of insulin. Wettlaufer was arrested in October 2016 after confessing to her crimes while receiving treatment at the Centre for Addiction and Mental Health in Toronto. She claimed a growing rage over her job and life led to an “urge to kill.” She also told investigators that she believed to was helping God by carrying out her crimes. Click here to read the CTV News article.